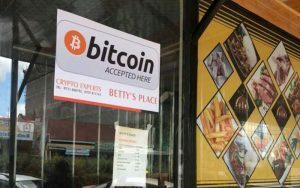 A restaurant in Nyeri, Kenya will be one of the few businesses in the country to accept Cryptocurrency payments. Betty place Restaurant announces that it will now allow its customers to pay for their meals using Bitcoin. 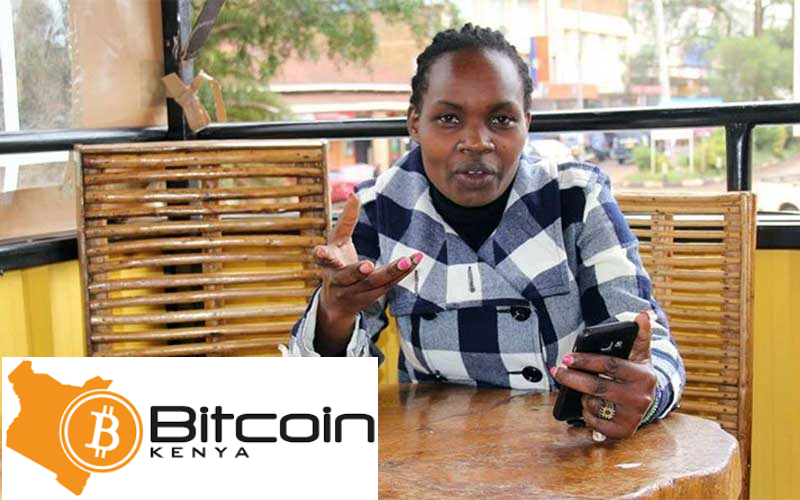 The restaurant owner, Beatrice Wanjiru Wambugu, a cryptocurrency enthusiast, said she already has customers paying for their meal using bitcoin. She said they made payments equivalent to Sh4,000 ( currently 0.00636 BTC ). The restaurant has set the minimum BTC payment at Sh100 (currently 0.00015 BTC). 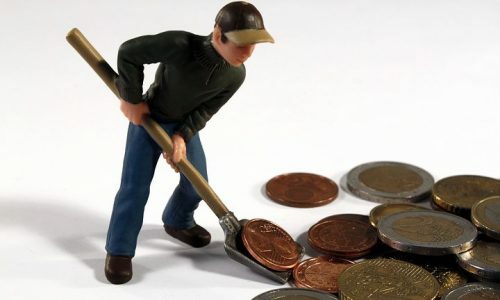 To pay for services at the restaurant with bitcoin the customers are required to have a digital wallet, which is a mobile phone application that allows users to manage (store, send and receive ) digital assets, in this case, Bitcoin.